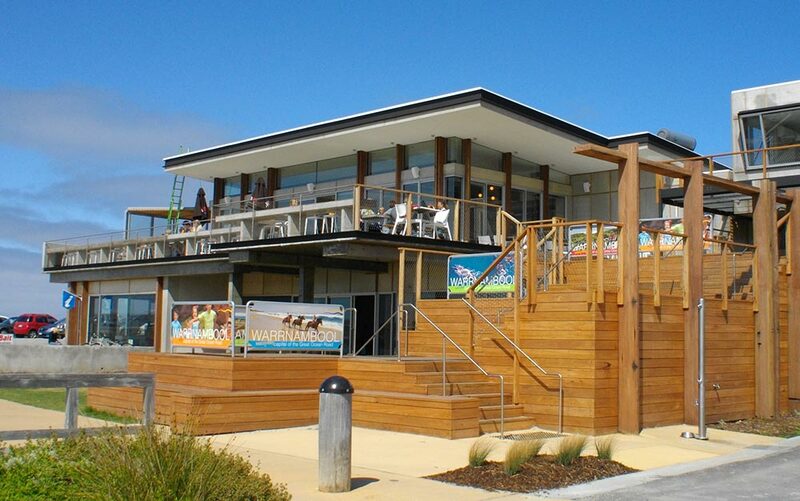 Warrnambool Foreshore Pavillion used Ronstan Tensile Architectural’s services for its stainless steel cable and Carl Stahl X-TEND® mesh balustrades. 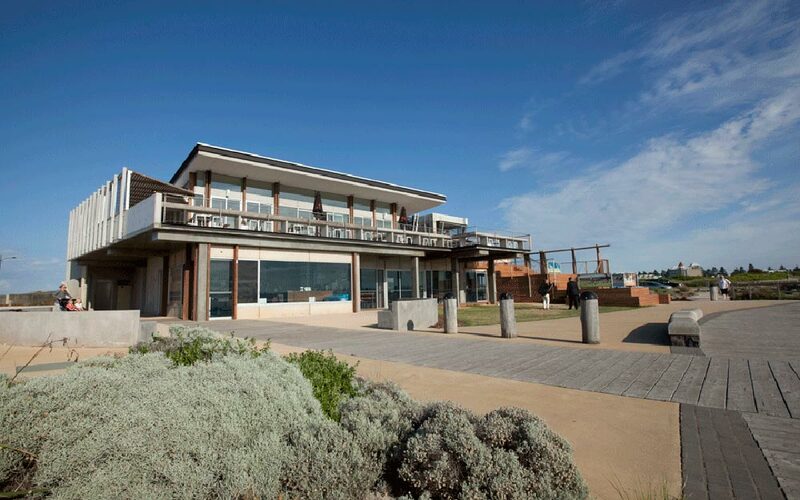 The $3.3m building is a centrepiece of the Warrnambool Foreshore area and dramatically improved facilities for guests to the city. 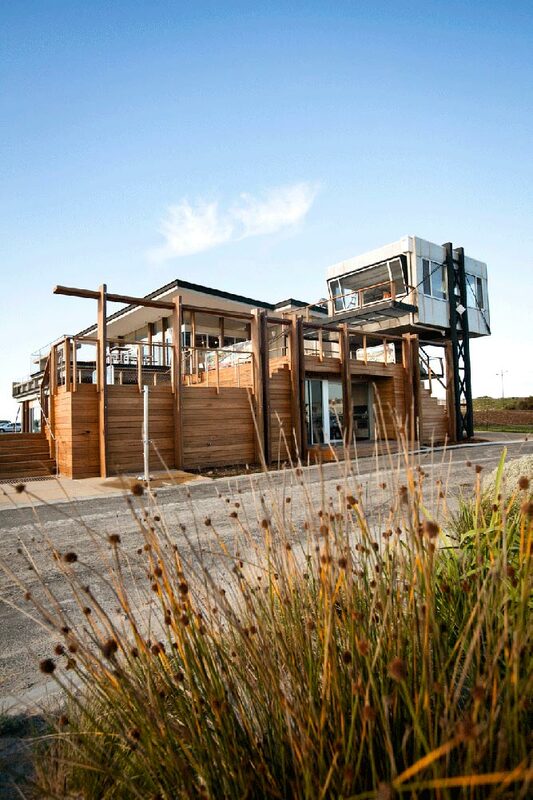 From its raised position it overlooks Lady Bay, Warrnambool Breakwater and Middle Island area. 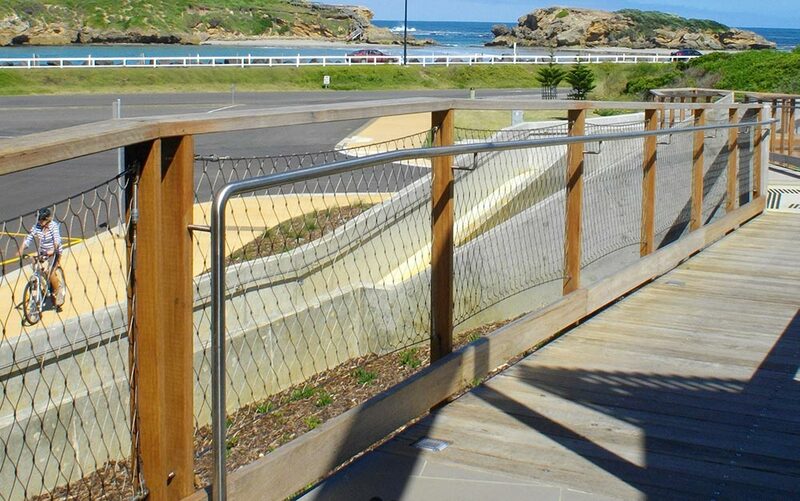 Keeping the tiered outdoor space safe for children, animals and adults alike was a priority and the decision to use a Ronstan mesh balustrade was an easy one.